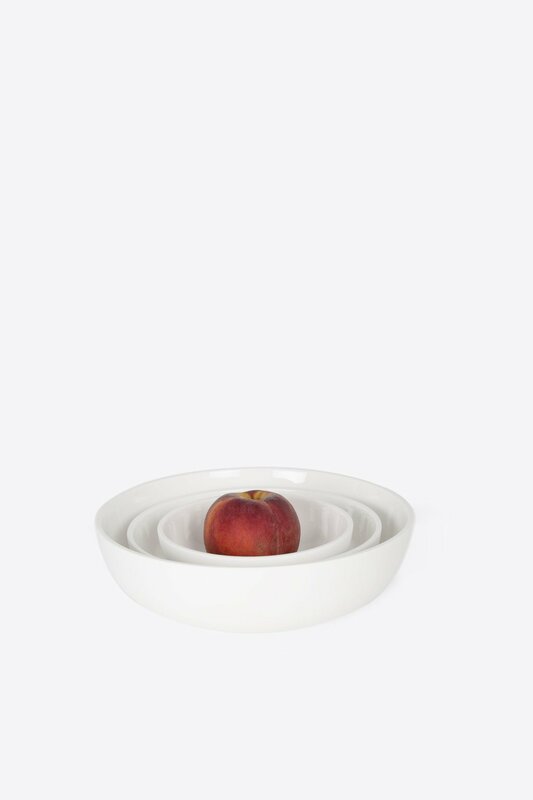 This beautiful round rimless bowl is made from a smooth pigmented porcelain with a glazed interior and unfinished exterior. 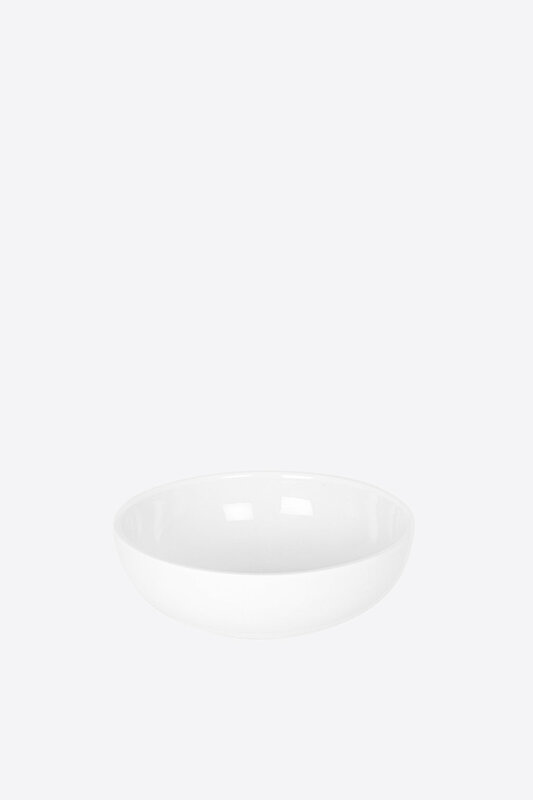 Simple and minimalistic, this bowl will make a perfect addition for your tableware collection. Dishwasher and microwave safe.